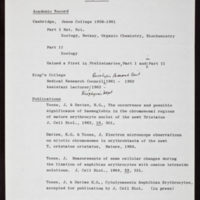 Includes notation by Maurice Wilkins. 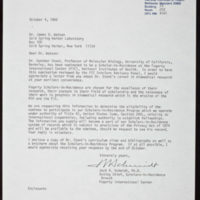 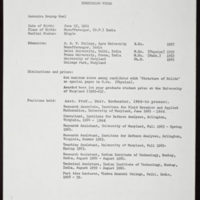 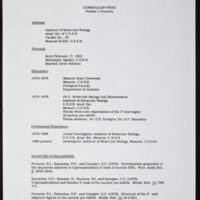 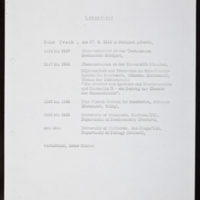 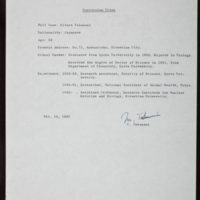 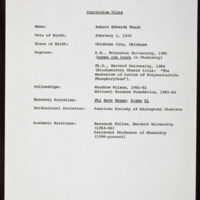 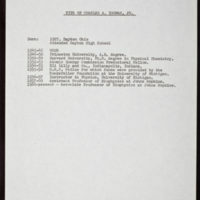 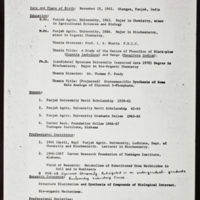 Tags: Resumes (Employment)~ Thomas, Charles A., Jr. 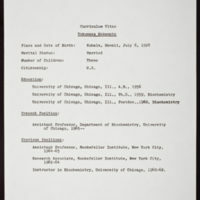 Tags: Resumes (Employment)~ Thach, Robert E.